Try one of our award winning sausages this weekend. Recently our butchers Chris and George won awards for four of their sausages – Cumberland, Thin Pork Sausage, Pork & Honey Mustard and Pork, Leek & Parmesan. 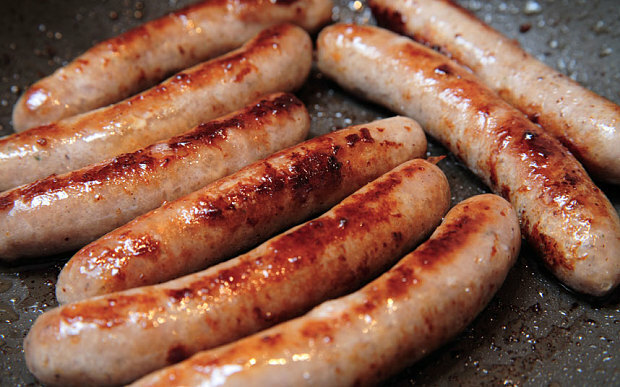 This weekend is your chance to buy this range of sausages for just £6.99kg. The offer is valid from Friday, November 16th to Sunday, November 18th 2018 and not in conjunction with any other offer. Please note: the Coffee Shop closes half an hour before the main shop. Would you like to receive offers and promotions? © Copyright 2019 Country Harvest. All Rights Reserved.